Italian defender Matteo Darmian, playing for the Manchester United, made fans gasp in horror and astonishment during a friendly game with San Jose Earthquakes. His thunderous strike knocked down a bird, which turned out to be deadly for the creature. Just seconds before this, the feathered fellow was chilling on the pitch but tried to fly away, startled by the players. Its attempt to escape ended almost immediately as the bird was hit with a ball and fell motionless on the grass. Earthquakes player Florian Jungwirth had to carry the dead animal away from the pitch. The incident was caught on video and later uploaded online, which triggered debates among commentators if Darmian hit the bird intentionally. 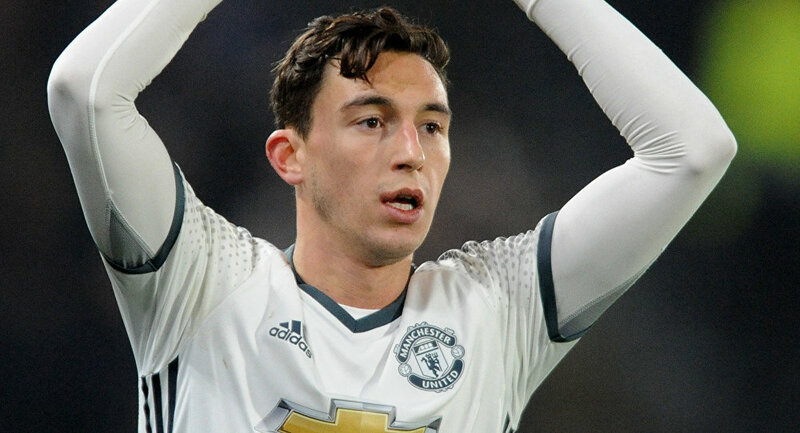 On July 26, the manager confirmed that he’s ready to let Matteo Darmian transfer to another club, as the player wamts, but will not sell him unless Manchester gets a good price. Earlier, it was reported that Juventus is interested in adding Darmian to its star squad, which includes Cristiano Ronaldo now.